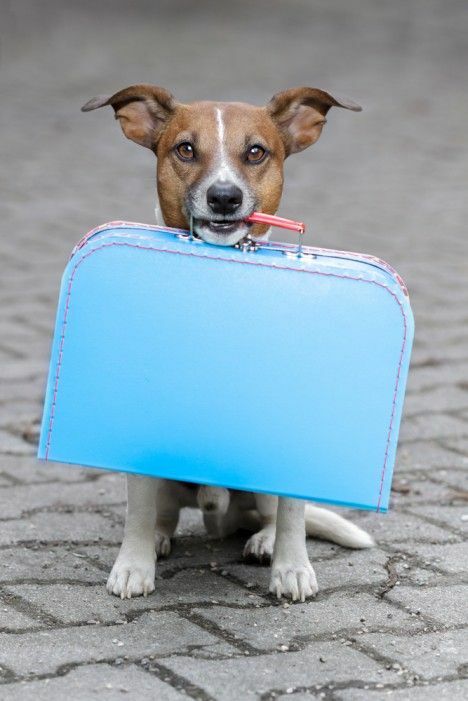 Please consult with our receptionists ahead of time for availability, so that we may reserve a spot for your pet. At time of drop off, please make sure to bring your pet's food, as well as personal items that will make their stay feel more like home. Also please allot enough time to go over care instructions with one of our technicians when you drop off your pet.